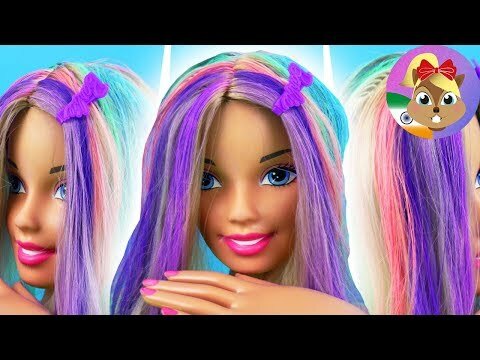 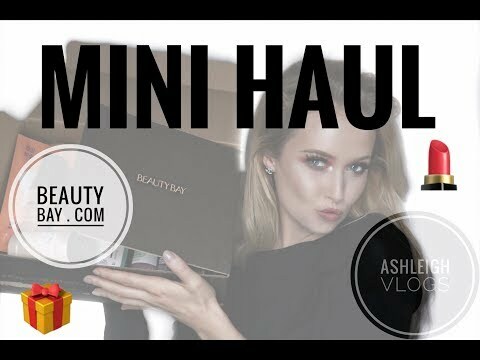 £500 FREE MAKEUP; Huge as F*CK haul from Beauty Bay! 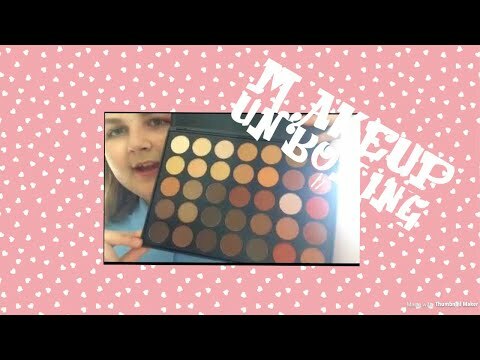 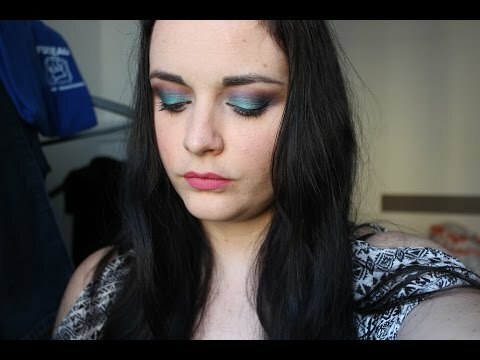 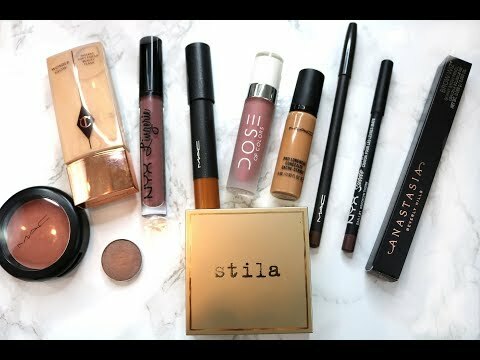 Makeup haul and mini reviews – Mac, ASOS, Beauty Bay and more! 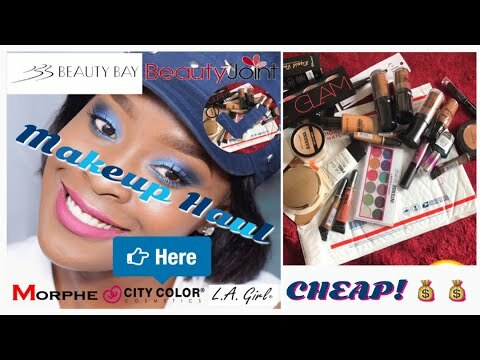 Beauty Bay/ Beauty Joint Makeup Haul 2018 | CHEAP MAKEUP HAUL!